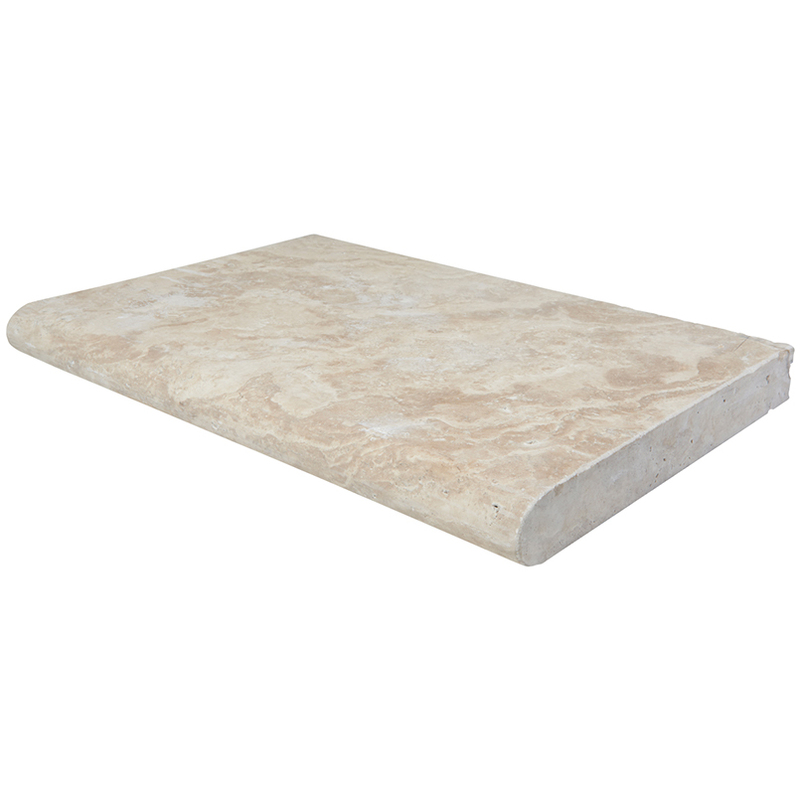 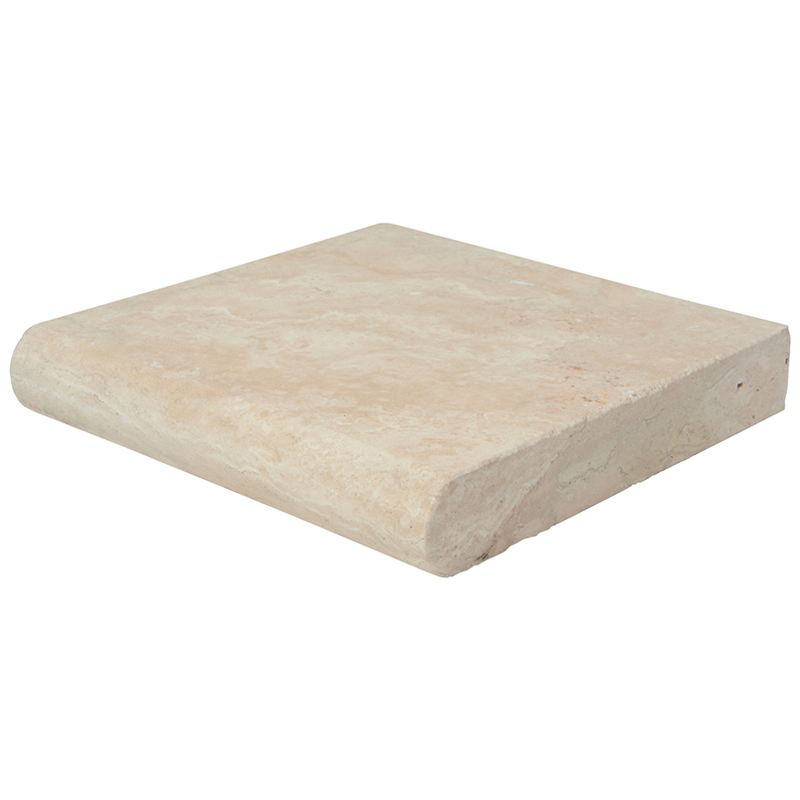 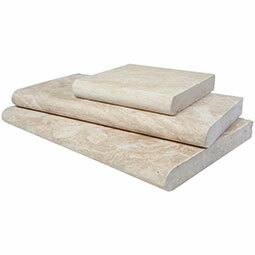 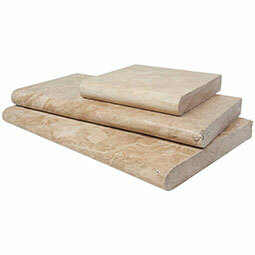 Paredon Crema Pool Copings are crafted from fine natural Travertine. The warm creamy beige tones lend a sophisticated edge to any project. 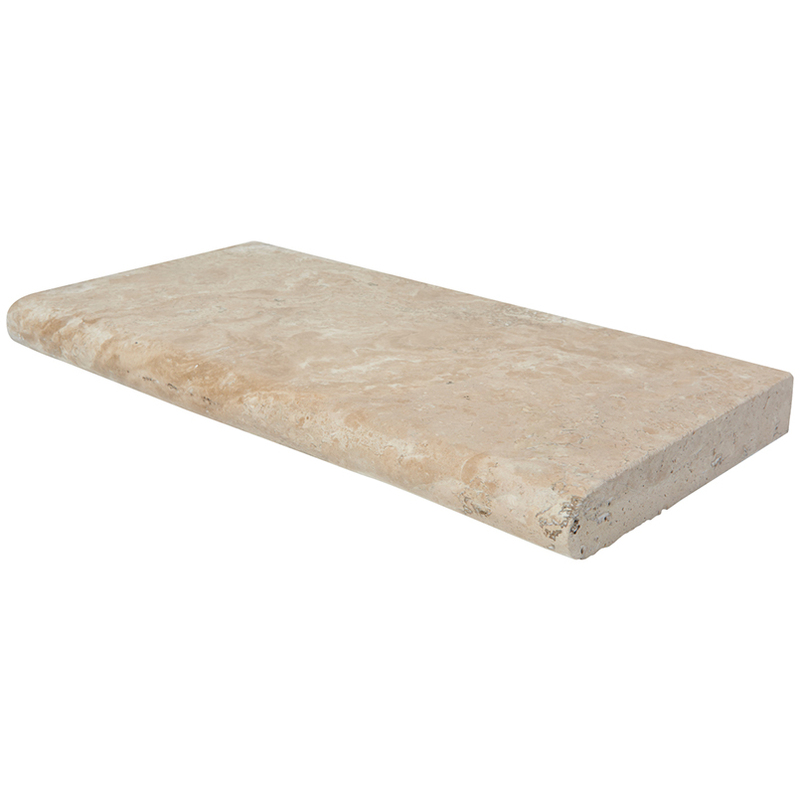 Use them to create a smooth transition from the pool deck to the water, or for other features like fountains, planter boxes and more. 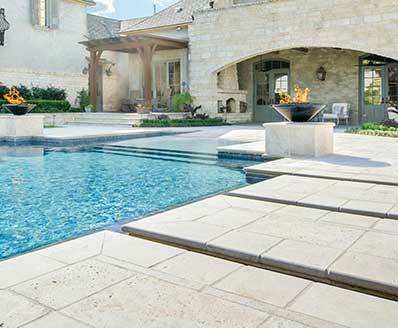 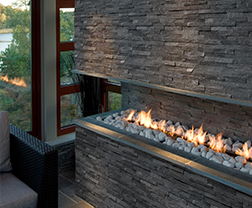 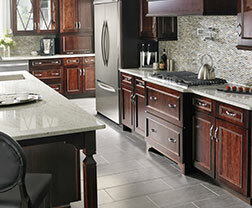 They coordinate beautifully with a wide range of other pool tiles, pavers and hardscaping materials in our inventory.